SUMMER TOUR w/ COAST MODERN !!! NEW VIDEO! Catey Shaw releases, "The Ransom" ! Had such a blast recording drums on this track! I can finally share the news, I AM IN THE NEW SQUARESPACE COMMERCIAL!!!!! I cannot even express how grateful I am for this whole experience. I had a two absolute dream days in NYC working on this project. I repeat, DREAM DAYS! Thank you so much to Squarespace, Anomaly,RadicalMedia LLC, Arcade Edit, Mophonics Music & Sound (thank you for the shout out!) and to the director, Derek Cianfrance for making this experience so special to me, I will never forget it. Enjoy! CMJ Acoustic Session @ Paul Smith w/ Catey Shaw! Check out our stripped down performance of "Human Contact" ! New Music Video by Mal Blum. YOU CAN SEE ME!!!! Check out Mal Blum's new music video for the single, "Better Go". w/ Mal Blum on The Chris Gethard Show ! NH DRUM FESTIVAL! 1st PLACE! Hey All! I had an AMAZING time this past weekend at NH Drum Festival 's Drum Fun 4 solo competition. It was truly an honor to receive 1st place and perform in/for the community where I fell in love with drumming. Thank you so much to Tom Mungova for putting not only this event, but ALL of the drum/bass events associated with NH Drum Festival together. Video footage to come soon! TONIGHT! 2/6 Don Giovanni Records Showcase @ The Knitting Factory! Hittin' TONIGHT 2/6 @10pm at The Knitting Factory with Mal Blum! OMG!! I'm in a DOVE COMMERCIAL! It's true! I had an absolute blast being a part of the Dove "Love your Curls" Campaign. My curls have been part of my performance and my image my entire life. I would actually be unrecognizable without them (flashback to when I accidentally got a blowout). I am really honored to be part of a campaign that celebrates curly hair and helps others to embrace their own curls. Thank you to everyone involved/ made this happen. I hope you enjoy the video! 12/18 // National Lampoon Present's, Bayside! The Musical! Bryant Park Tree Lighting - Catey Shaw and Ingrid Michaelson, AH! Village Voice - 60 Best Songs About NYC, includes "Brooklyn Girls" by Catey Shaw ! TONIGHT - National Lampoon Present's "Bayside! The Musical"
I'll be subbing on drums tonight for this hilarious, dirty musical of Saved By the Bell. On the corner of St. Marks and 1st in NYC. AH! 11/1 @ MOHEGAN SUN! 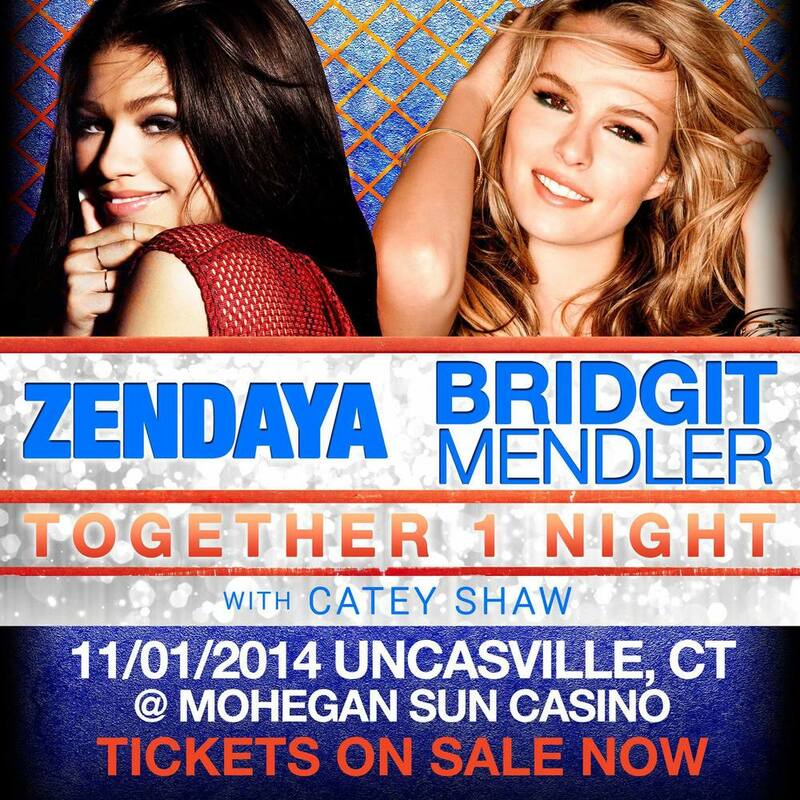 I'm SO EXCITED to be playing w/ Catey Shaw for this performance at Mohegan Sun in CT. We will be opening for Zendaya and Bridgit Mendler. Show starts at 7pm! Check out this new video for Catey Shaw's, "Outerspace". Keep your eyes peeled and you might see me! This video highlights our trip to Toronto and Montreal. ENJOY! Hitting it at Spike Hill at 12:10 !